The hotels I like are the ones where I can create a little magic. Beautiful grounds, a path to the beach, a nearby field or a patch of woodland. Then there are those that are blessed with beautiful architecture with sweeping staircases, stained glass windows and ornate doorways. I like to see things differently and find a different viewpoint. If I can, I will. 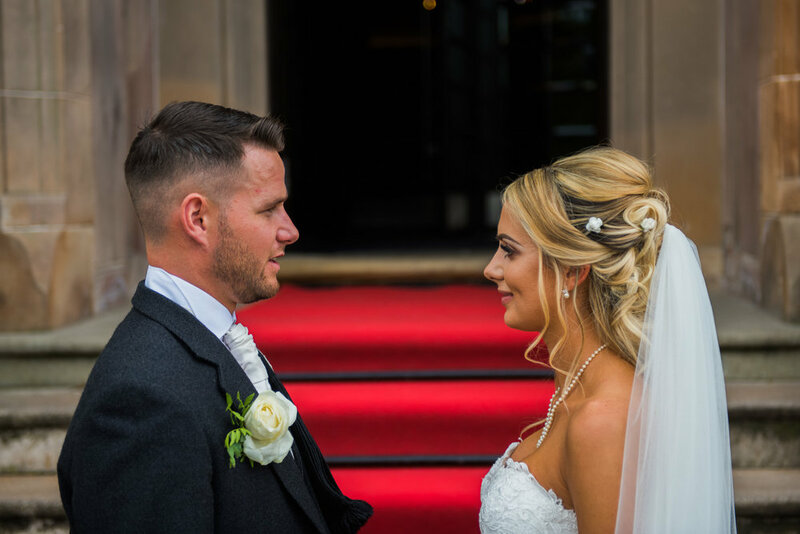 I've photographed weddings at some truly amazing hotels including Glenfinnan House, Lochgreen House Hotel, Cameron House (re-opening autumn 2019), Lochside House Hotel, Seamill Hotel, The Waterside, The Gailes, Lodge on Loch Lomond, Loch Lomond Arms Hotel. 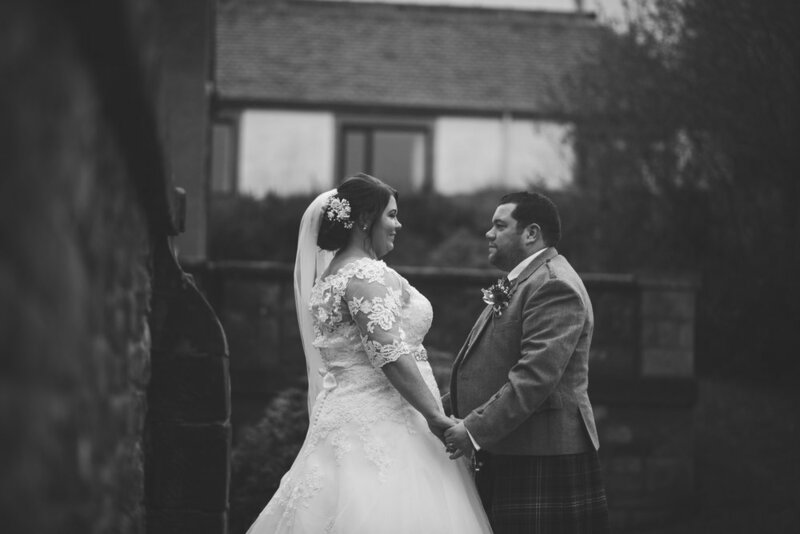 If you're considering any of the following hotels for your wedding then I'd love to talk to you: Stonefield Castle, Western House Hotel, Brig o' doon House, Culcreuch Castle, Kincaid House and Ardanaiseig.